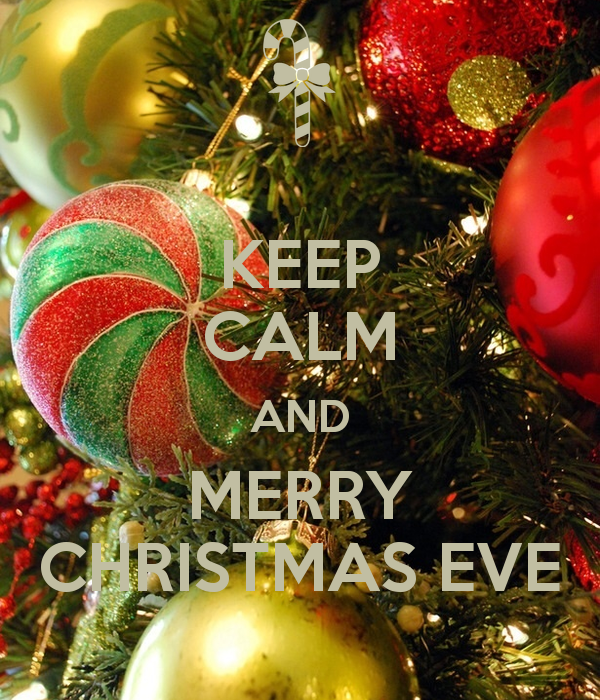 Wishing you all a very Merry Christmas Eve! For those traveling, safe journeys to wherever you’re headed (hopefully to your loved ones) and for those already home bound, be safe also. Enjoy many new memories or cherish some past ones during this wonderful time of year.